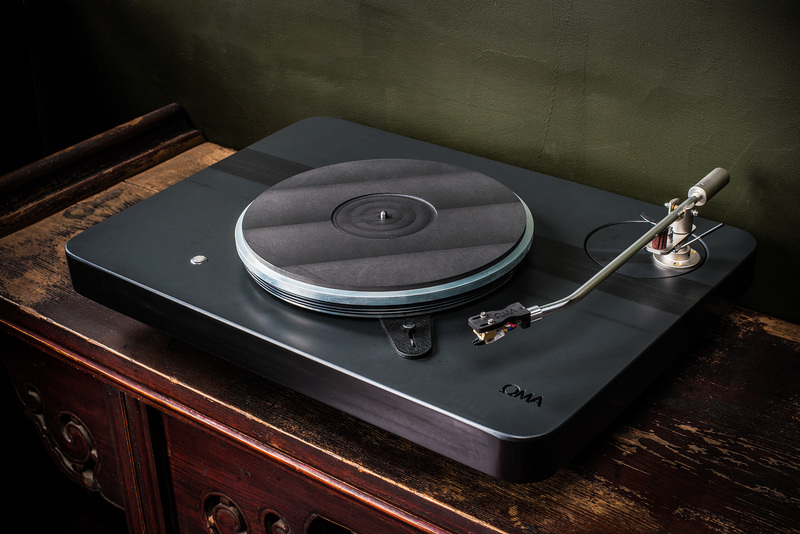 The OMA Anatase Turntable is an idler drive, using the excellent Swiss made Lenco motor and platter, with OMA's own bearing and new idler wheel assembly. All of these components are secured directly to a massive 2" thick slate plinth which weighs approximately 80 pounds. The Anatase is coupled with the Schröder CB or BA type tonearms, and the slate arm pod is removable, overhang is adjusted by simply rotating the pod ensuring easy, simple setup.